Are you starting out your business website or blog and do not know what is the best web hosting services? Chances are higher that you will stumble upon the cheapest web hosting plan as shared hosting plan. 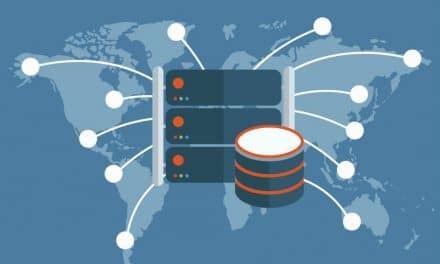 If you do not know what is shared hosting plan, then read further to understand the basics, advantages, and disadvantages. 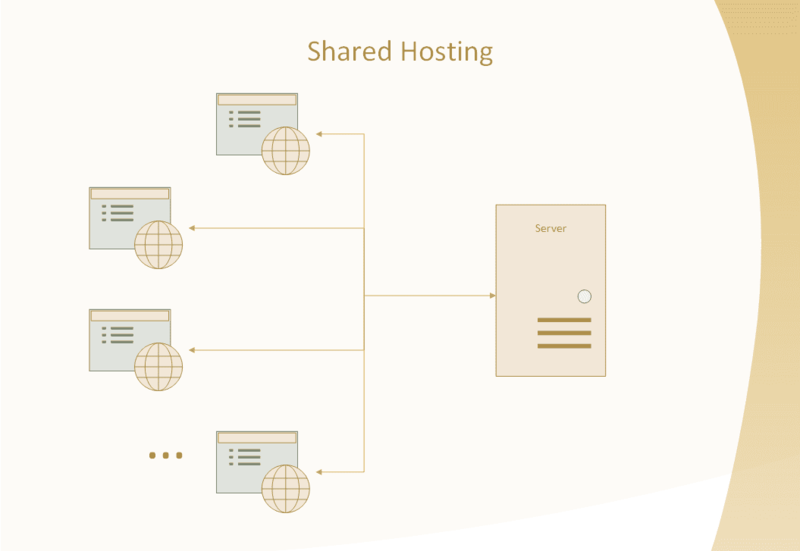 Shared hosting is the technology where multiple websites reside on a single web server utilizing its resources. As the name suggests, shared hosting allows several websites to reside and utilize single web server. Each website will have its limited resource, and overall the web server resource will be divided among all these sites. Also, the resource quote will be allocated based on the type of shared hosting plan. A shared hosting plan is the cheapest available web hosting plan after free hosting. Since there could be a dozen of websites on a single server. The overall price tag goes down at the cost of website’s speed and bandwidth. The perfect analogy of shared hosting could be a rented house which is shared by some people. All these people utilize different resources of the same house such as electricity, water, space, etc. However, if you are starting out your business or blog then shared hosting is the most economical solution. Shared hosting can be implemented on shared IP address (name-based virtual hosting) and dedicated IP address platform. Some web hosts have dedicated and shared IP options on the same server. 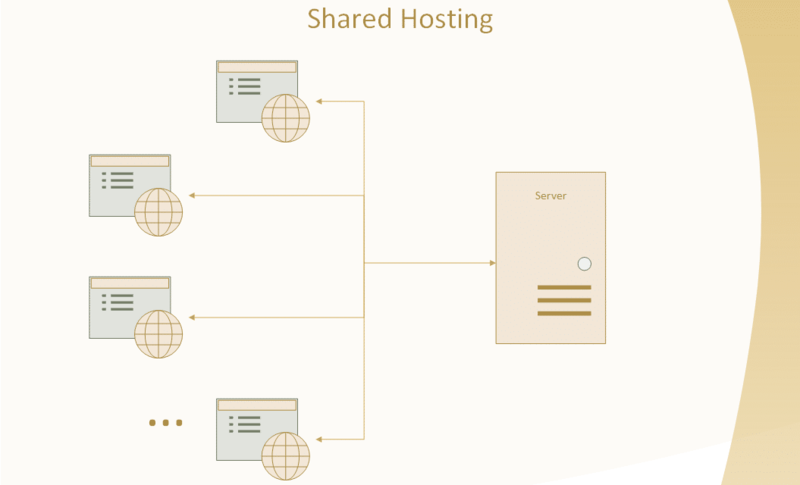 Shared hosting uses the concept of virtual hosting where multiple domain names are hosted on a single server, sharing unique IP address. This is possible since whenever you try to browse any website, you send the request in the form of complete URL containing the full domain name. The web server uses this information to pulls out the requested site and shows it to the user. Here, each virtual host will have its dedicated IP address. There are multiple virtual network interfaces or physical network interfaces on the same physical interface of the single web server. As a result, whenever a user fires request of that website via the browser, the web server quickly identifies the request via dedicated IP address. The response time is better in this scenario. Shared IP address could result in slow response time as the IP address is shared among several sites. That’s why dedicated IP address is always better over shared IP address. It is the cheapest way to start your website. The cost can vary typically from $3 to $9 per month. 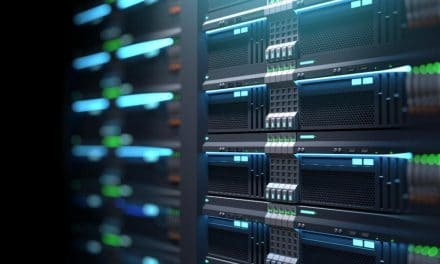 Even if you have some specific need regarding disk space and bandwidth, some web hosts provide further sub-plans under the hood of the shared hosting plan. The costliest plan might even provide you with higher end server with more space and bandwidth. Sometimes, the number of websites on a single server goes down with higher paid plans. You will also get other facilities along with web hosting such as email service, cPanel access, backup service, etc. You can also take add-ons such as SSL certificate, dedicated IP, etc., to further speed up the website and build some SEO value. This plan is for sure cheapest and convenient for startups. But still, it has several drawbacks, and it is vital to be aware of them. Several websites share one single server and thus the load time or performance of any site won’t be awesome. You will find a massive difference when you compare the performance with dedicated, cloud or VPS hosting. The allocated disk size and bandwidth are limited in shared hosting. Chances will be high that you may run out of resources soon and your websites stalls and do not open at all. As a result, you might have to always push up to higher levels of shared hosting plan. In the end, you might end up paying more money than anticipated. You are not aware of other sites on the web server. 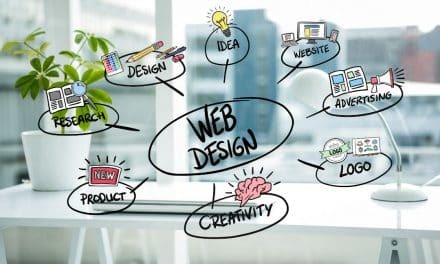 The security of your websites might be compromised and also, if other websites are loaded then even the performance of your website might be questionable. Many mom-and-pop shops conveniently run this plan since it does not require a lot of resources such as significant infrastructure, climate-controlled environment, etc. If you get trapped by their attractive hosting plans, then be ready to face poor customer service later on. Both VPS and shared hosting have the concept of sharing in place. But the context in which sharing occurs differentiate them in a larger way. Shared hosting utilizes a single server to hosts multiple websites. Mostly the server configuration is cheap and each website relies heavily on a single server. Here the problem related to any site is not isolated and can affect other websites too since they are also on the same server. 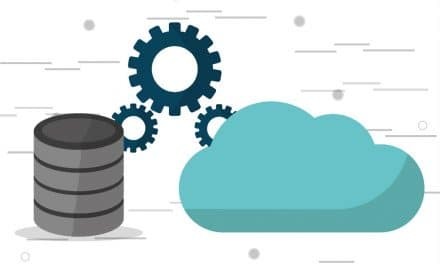 On the other hand, VPS hosting involves the concept of virtualization, where different virtual machines or servers are created on a single physical server. This physical server is usually a high-end machine with best in class configuration as high RAM, huge disk space, more CPU core, etc. Each website is hosted separately on each virtual server and thus in a way bring in the concept of dedicated VM. Here, one site has nothing to do with other neighboring websites. Security is also handled individually. As a result VPS is way costlier than shared hosting plan. However, the only one thing which is common with shared and VPS hosting is one single physical server. If you are beginning your website journey on the internet then shared hosting plan is a good option as it goes easy on the total budget. Make sure to buy it from reputable and credible companies such as SiteGround, Bluehost, etc. Also, include mandatory add-ons such as SSL certificate, dedicated IP, backup service, etc. Always keep a track on resource utilization via cPanel dashboard.